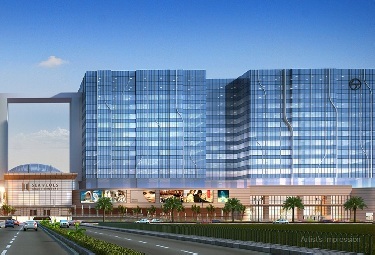 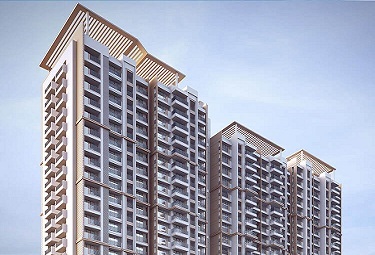 Wadhwa Pristine Matunga West Mumbai is one of the upcoming project to capture the imagination of the masses. 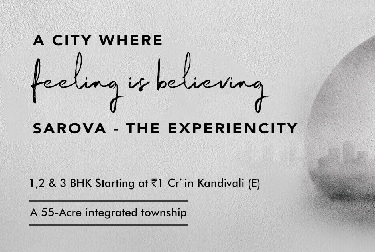 Set amidst calm locales, the project gives a wonderful option to all those who want to run away from the hustle and bustle of the hectic city life. 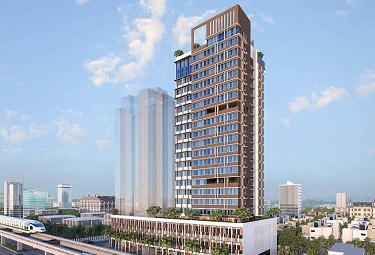 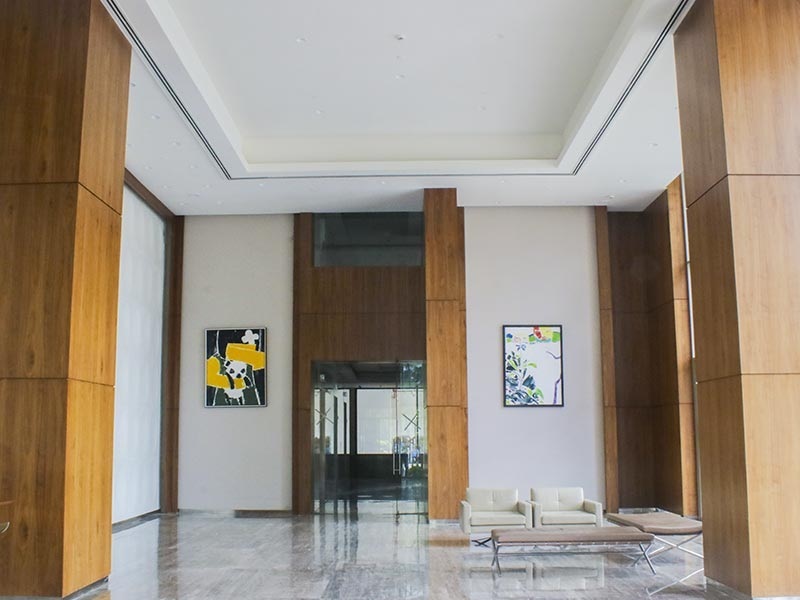 Overlooking the lush green lawns of Ruparel College and the mesmeric view of the Bandra-Worli sea link, the project offers easy connectivity to a number of important destinations like education centres, business hubs etc. 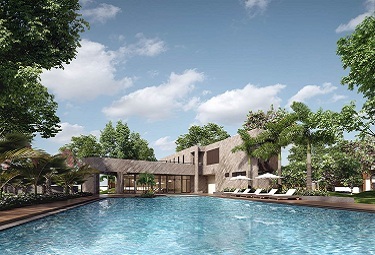 The accommodation at Wadhwa Pristine will be available in 1/2/3 bedroom residences. 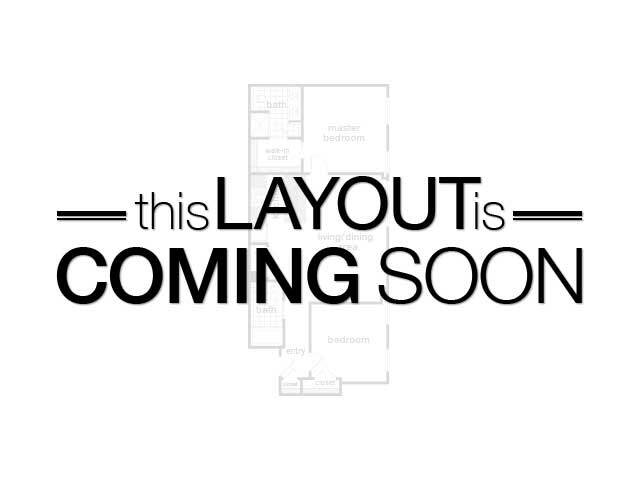 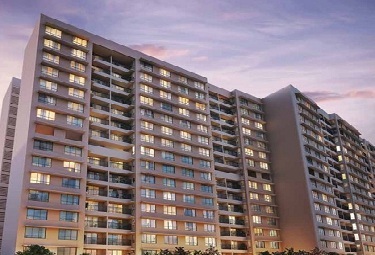 These will have elegantly done up interiors that will make living here a pure joy. 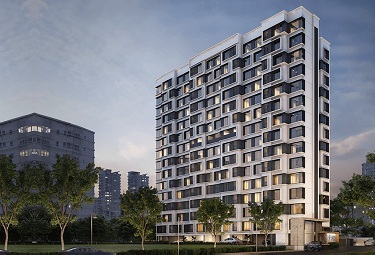 Vaastu compliant, the residences here will have innovative ventilation that will ensure that there is no dearth of fresh air and sunlight. 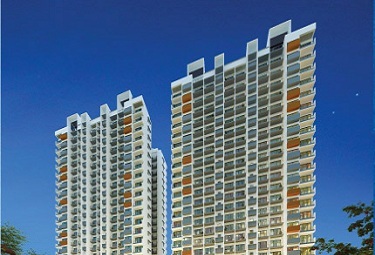 Wide balconies, on the other hand, will ensure that the residents enjoy the panoramic view of the neighbourhood unhindered. 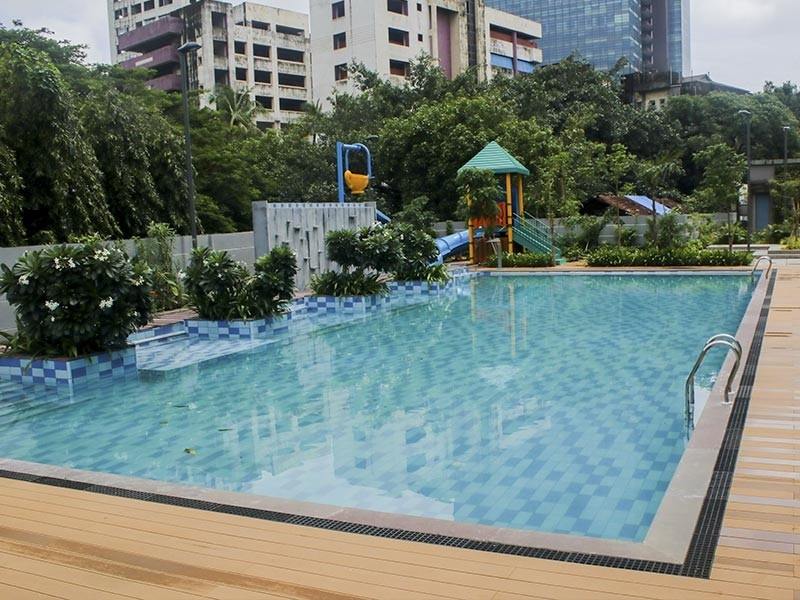 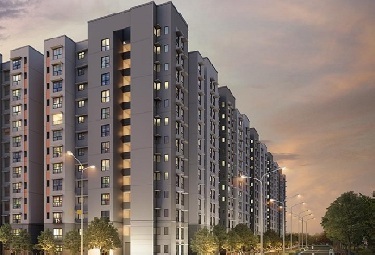 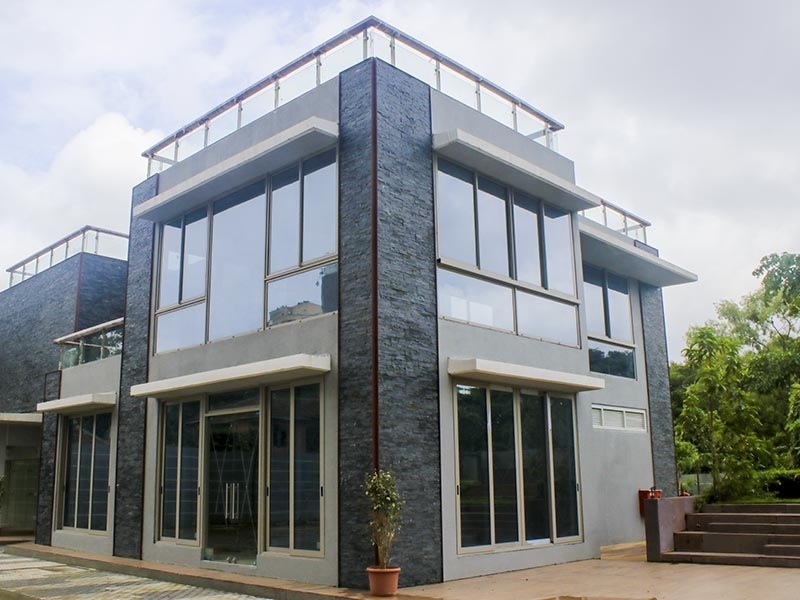 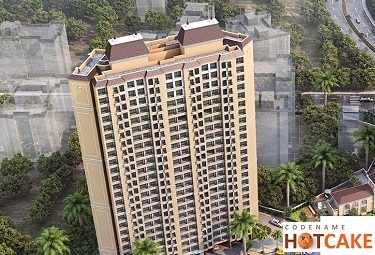 Set in Matunga West, Wadhwa Pristine is bound to gain popularity once the project is launched.